Did you know that when you purchase a Get Clean kit from Shaklee, they plant a tree? By this one simple act, Shaklee has planted over one million trees. Until her death in 2011, Shaklee was honored to partner with Nobel Peace Prize winner Dr. Wangari Maathai. Dr. Maathai’s innovative work and commitment to future generations inspired us to develop Shaklee’s “A Million Trees. A Million Dreams™” Campaign. As our Global Ambassador, Dr. Maathai joined us, along with Governor Arnold Schwarzenegger for Earth Day, 2009. On this special day, Dr. Maathai and Governor Schwarzenegger helped us celebrate the planting of Shaklee’s millionth tree to commemorate the culmination of Shaklee’s “A Million Trees. A Million Dreams™” Campaign. We continue to be inspired by Dr. Maathai’s efforts and the Green Belt Movement as we work to realize a better tomorrow. 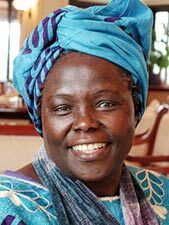 In 2004, the Nobel Peace Prize was awarded to Wangari Muta Maathai for her contribution to sustainable development, democracy and peace. She was the first woman from Africa to be so honored. Maathai founded the Green Belt Movement where, for nearly thirty years, she has mobilized poor women to plant 30 million trees. Her methods have been adopted by other countries as well. Maathai died in 2011. She was born in Nyeri, Kenya in 1940. She held a degree in Biological Sciences, a Masters degree in Science, and a Ph.D. from the University of Nairobi, where she also taught veterinary anatomy. She was chairman of the National Council of Women of Kenya 1981—87. Maathai was internationally recognized for her persistent struggle for democracy, human rights and environmental conservation. She has addressed the UN on several occasions. She and the Green Belt Movement received numerous awards in addition to her Nobel Peace Prize. 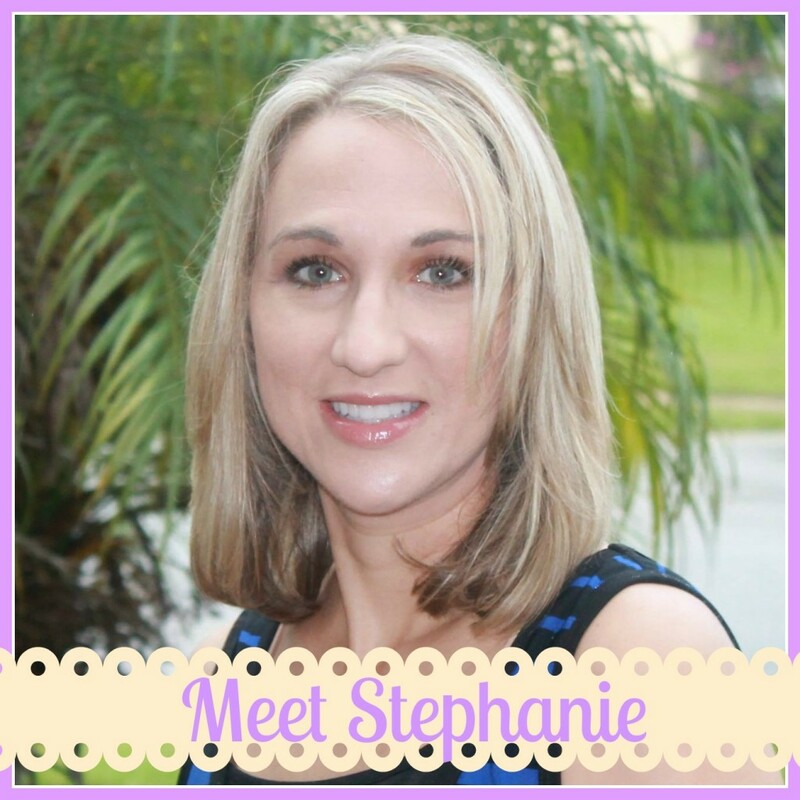 This entry was posted in Shaklee and tagged Get Clean, Shaklee, trees.